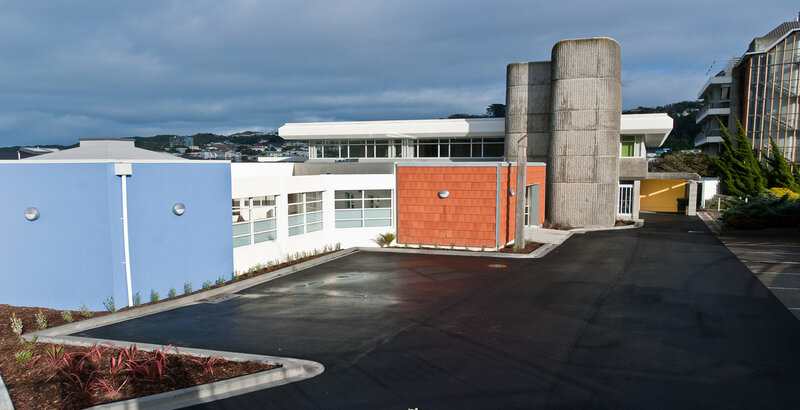 Te Whare o Matairangi is New Zealand’s flagship psychiatric unit. 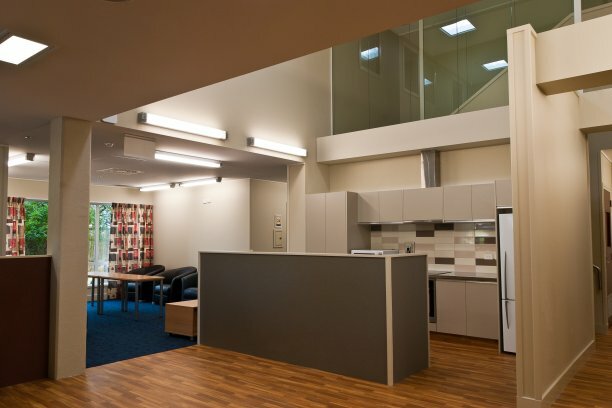 Previously known as Ward 27, the unit was completely refurbished and reached practical completion in April 2012. 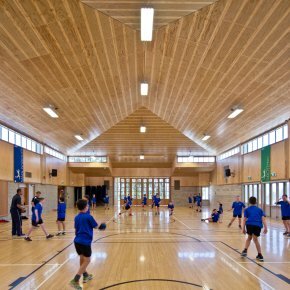 After demolishing a significant part of the existing two-storey and single-storey buildings, we constructed new purpose-built facilities. 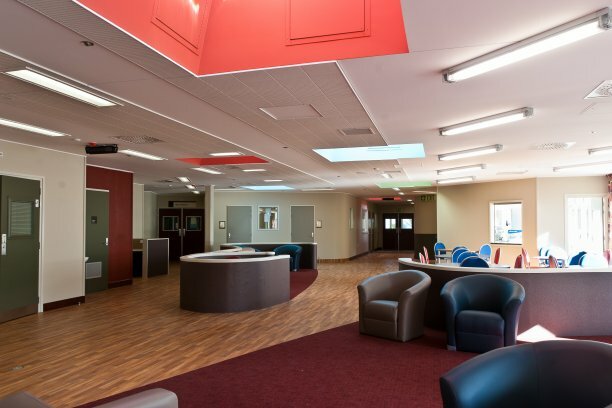 Three areas of the building were extended to create more room for patient bedrooms, treatment areas and administration facilities. 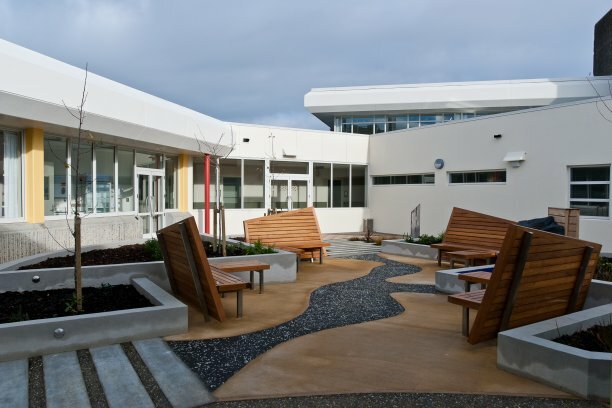 Three new secure outdoor areas were also created to provide a warm and relaxing space for patients, staff and visitors. We also installed new mechanical, electrical and security systems. All these services are of a very high specification, especially the security system. 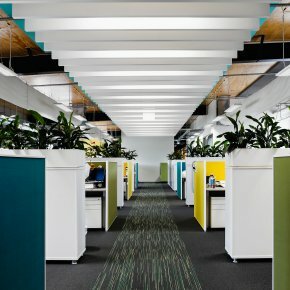 One of the flaws of the previous fit-out was a lax security system that had allowed several patients to abscond. A total of 18 patients can be accommodated in the Acute Wing, with a further 12 patients in the Transition Wing. 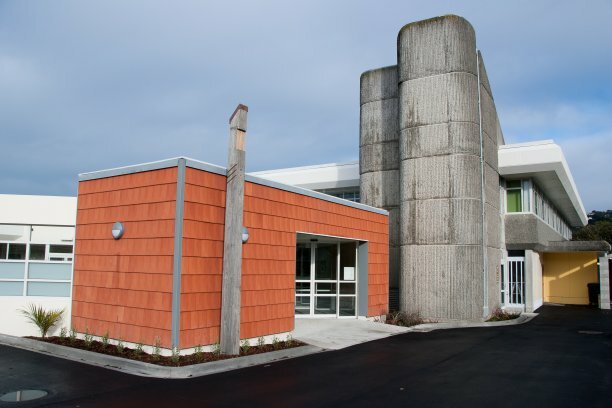 This is another successful project by Maycroft Construction for Capital & Coast District Health Board and we look forward to continuing this relationship. 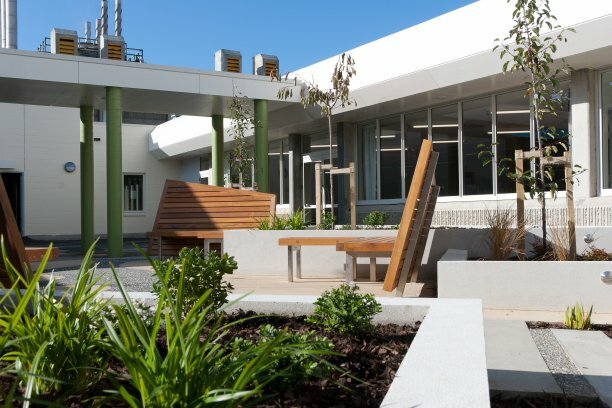 Maycroft Construction is proud to have completed the Te Whare o Matairangi project within 14 months and know that our commitment to detail and quality helps provide a positive environment for patients at the unit. 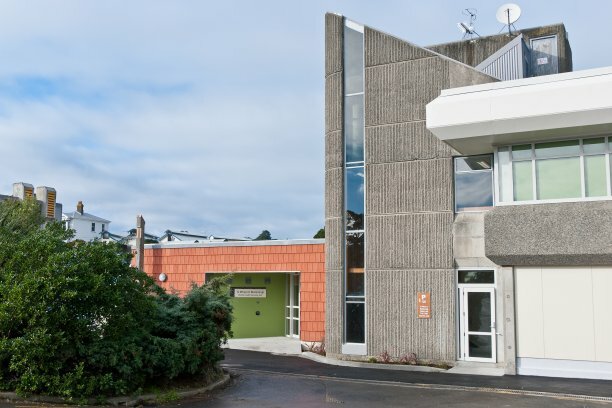 Read more about Ward 27 in the media here.